This year I am offering my popular workshop twice. Register early. It fills up every year. This is a fun, practical and information packed class to help you gain confidence in treating common winter health conditions at home with herbs and traditional home remedies. My upcoming workshop covers traditional approaches to treating acute infectious upper respiratory illness. We will cover all types of coughs, the common cold, flu, fever, sore throat, sinus congestion and infection and ear infection. Participants will taste and experience the recommended herbal remedies and become familiar with a wide variety of preparations including tinctures, teas, syrups, chest rubs, compresses and more. 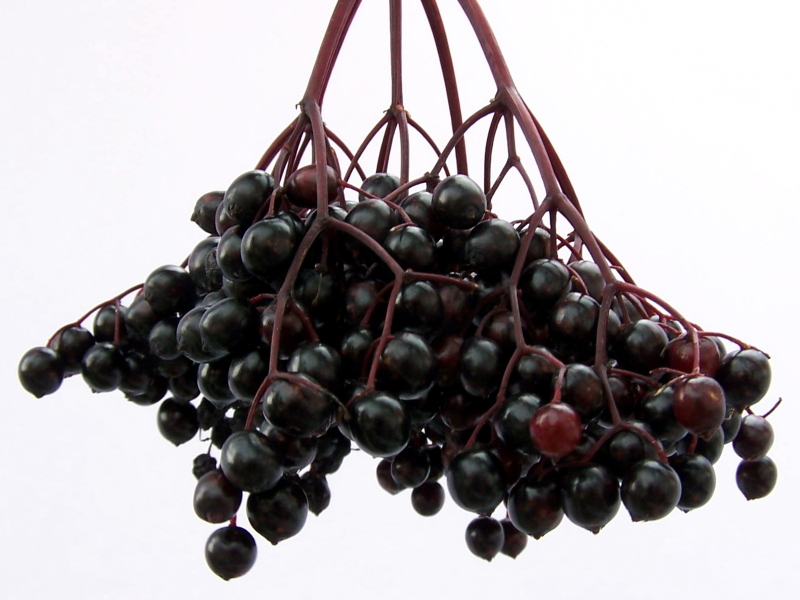 Cost: $35 (No additional supplies required; all necessary Elderberry Syrup ingredients will be provided). I will confirm all registration by email and send directions prior to the class. Registration is limited to 15 participants per session. Register using the button below. IMPORTANT! In notes to seller, please indicate which date you are registering for or send me an email letting me know which class you want. Or if you prefer, mail your a check with your name, phone number and email address to Erin Piorier, 851 Dayton Avenue, Saint Paul, MN 55104 and don’t forget to indicate October 22nd or November 5th. Questions to Erin at herbalisterin@outlook.com or leave a comment below. 6:30-9 pm. Can’t believe I forgot that! I updated the post with the time.